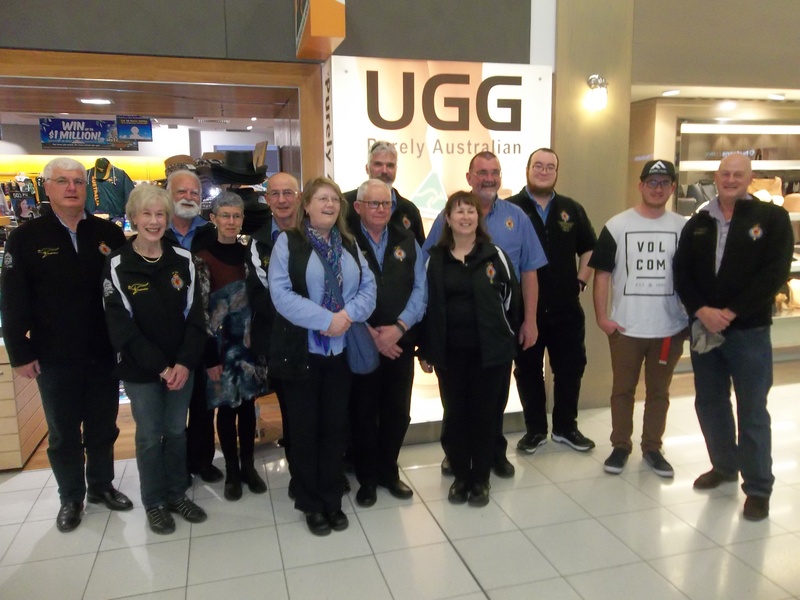 Heather Pennell has been appointed the Acting Pipe Major until the next Annual General Meeting and will be assisted by Musical Director Craig Masson. 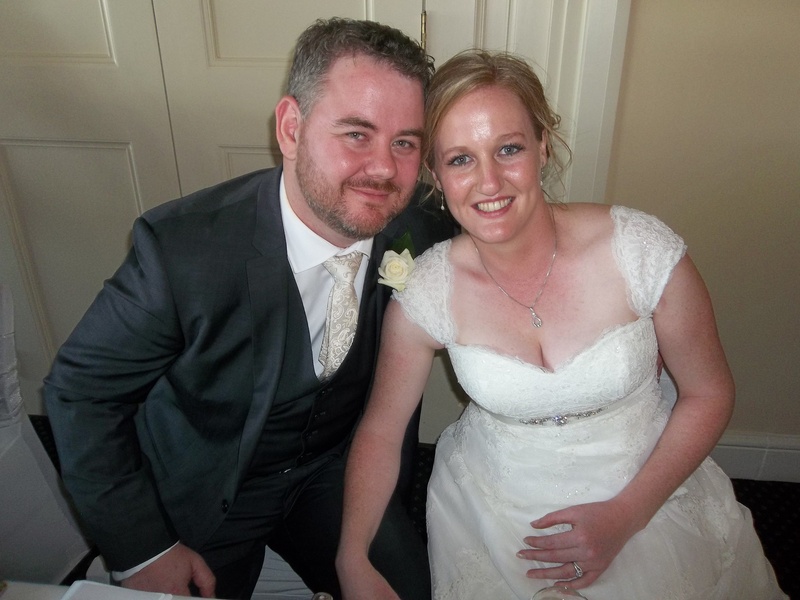 Dan Meehan has stood down from the roll as Pipe Major. Thank you for the last 12 years of dedication and commitment in leading the Band to 3 Edinburgh Tattoos, 2 Australian Edinburgh Tattoos, 1 Basel Tattoo, The Queen’s 90th Birthday celebration at Windsor Castle and many other local engagements. What an achievement! Thanks Dan! 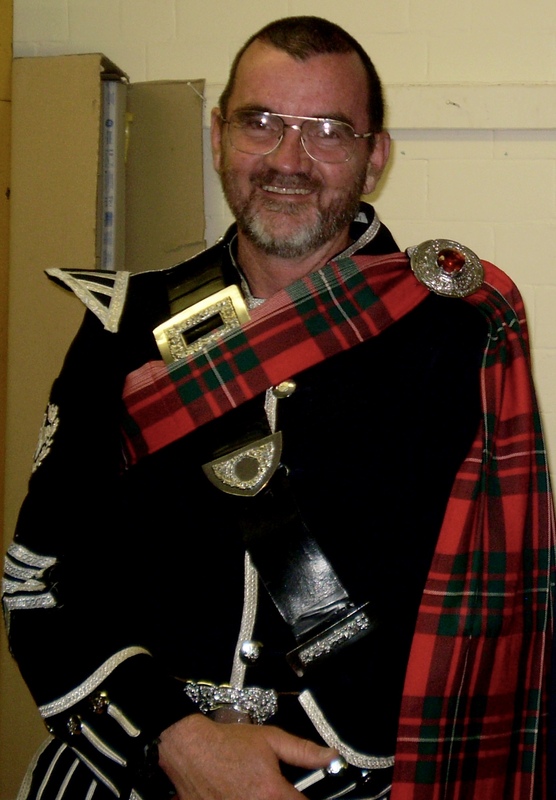 Thank you to Drum Major Kym Atwell who retired after 35 years of excellent service to the band – it will be hard to find a suitable replacement. 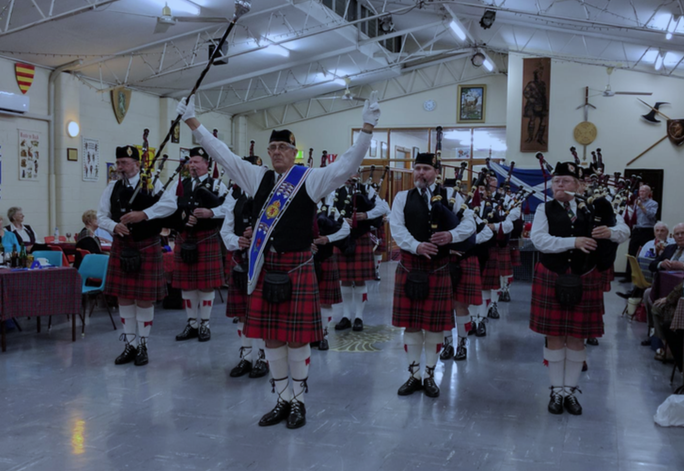 Photo of Kym Atwell leading the Pipes & Drums of The Royal Caledonian Society of South Australia at the Port Adelaide Caledonian Society Hall on the 25th Nov 2017. 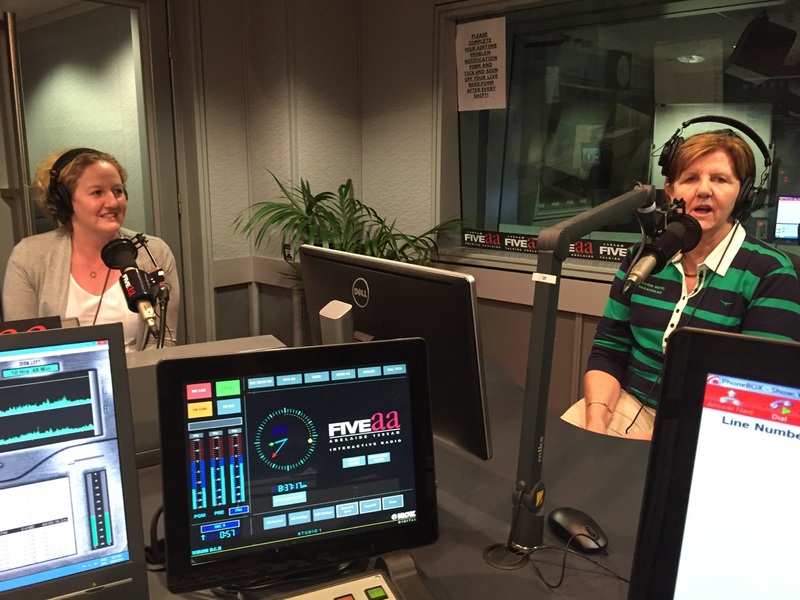 Sheila Flavel and Cath McKenna talk on Radio 5AA about The Pipes and Drums of The Royal Caledonian Society of South Australia being invited to play at Queen Elizabeth’s 90th Birthday celebrations to be held at Windsor Castle in May 2016.